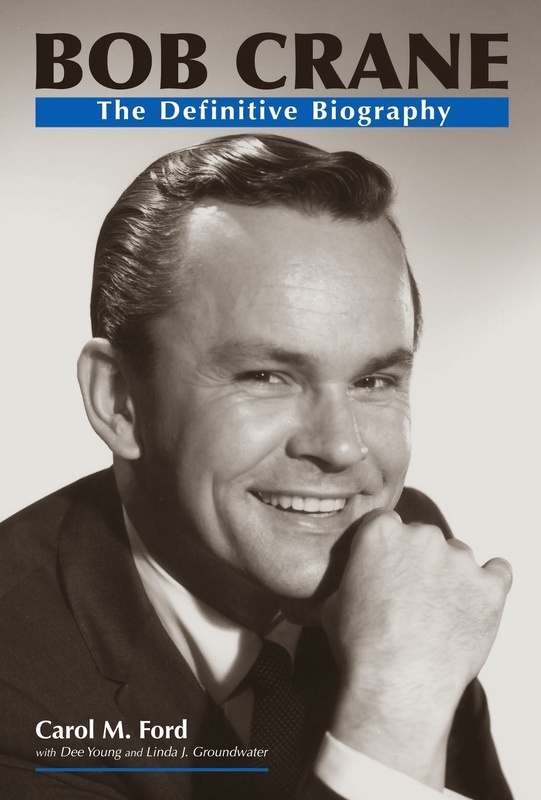 As was usually the case with commercials aired over his radio program, Bob Crane sure does a number on this radio spot for Delta Air Lines. And you thought a certain wireless phone company originated the "Can you hear me now?" tagline! "Crane approaches something close to genius in integrating his commercials with show-stuff. While he sometimes fractures a sponsor's message, he reassembles the pieces and augments and embellishes said message in such a manner as to increase the plug's effectiveness. This is a matter of record. Crane sells. Crane pitches hard. Add to this that he has the area's fastest-expanding morning audience and you have a degree of value that should make time buyers drool." Aircheck courtesy of Scott Crane.